Every family in Malta with one working parent and two children is now living above the threshold for decent living established by Caritas, social solidarity minister Michael Farrugia announced today. Briefing the press on budgetary social measures, Dr Farrugia said the government’s goal was to ensure at least a minimum standard of living for all families, irrespective of the number of children, where at least one parent was in employment. The minister stressed the government’s commitment to strengthening the In-Work Benefit system introduced in 2015. The latest Budget included increases in the maximum earning threshold for people to qualify for the scheme, as well as increases in the maximum benefit rates. The thresholds are now set at €24,000 for couples where both partners are in work, and €16,500 for single parents and couples with only one working partner. 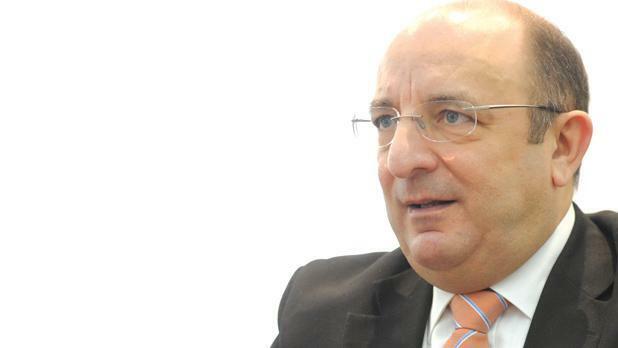 The Benefit Tapering scheme, which provides continued support to people who enter the jobs market after having been on benefits, had also encouraged more people to seek out work, Dr Farrugia said. Introduced in 2014, the system provides people with 65 per cent of their former benefits in their first year of work, dropping to 45 and 25 per cent in subsequent years, as well as supporting employers hiring single parents. According to government figures, the number of people on In-Work Benefits has increased from 1,338 in December 2015 to 1,631 in December 2016. The figures for the Tapering scheme have also increased from just 497 in 2014 to 2,480 last year.